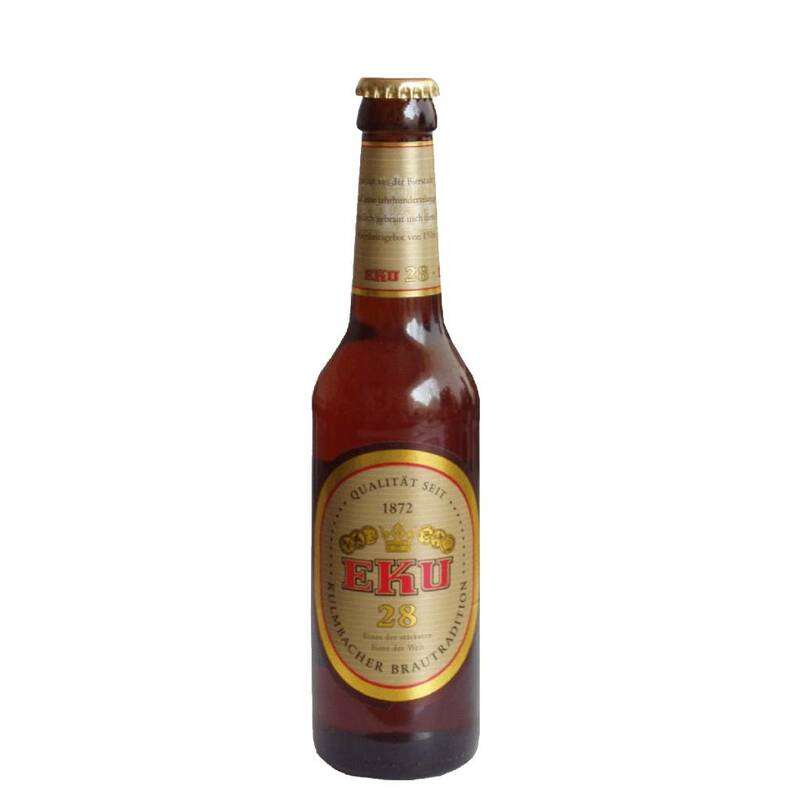 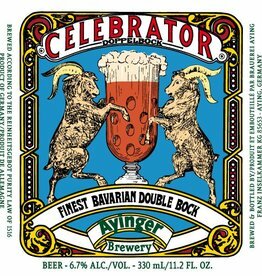 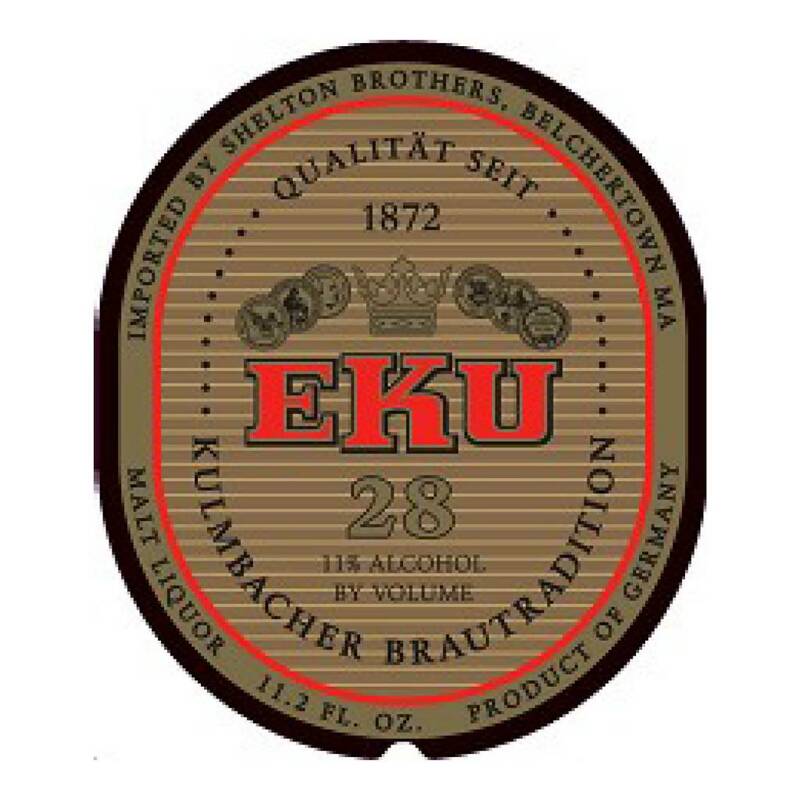 "Our legendary stout specialty EKU 28, an amber-hued, fiery double bock with a full-bodied malt aroma with 11% ABV is one of the strongest beers in the world. 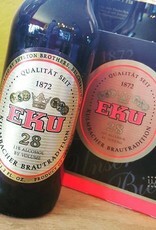 A genuine specialty among stouts. 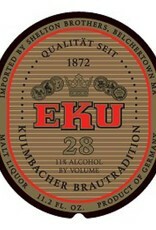 Characteristic for our EKU 28 stout is mainly the high portion of original wort. 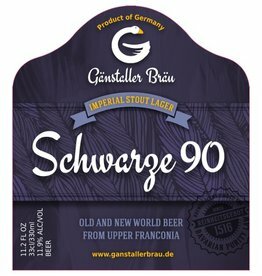 This leads at the same time also to a higher alcohol content, because during the fermentation process the yeast converts the sugar dissolved in the wort into alcohol and carbon dioxide. 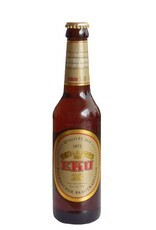 Thus due to the very high wort content, the alcohol content is also much higher. 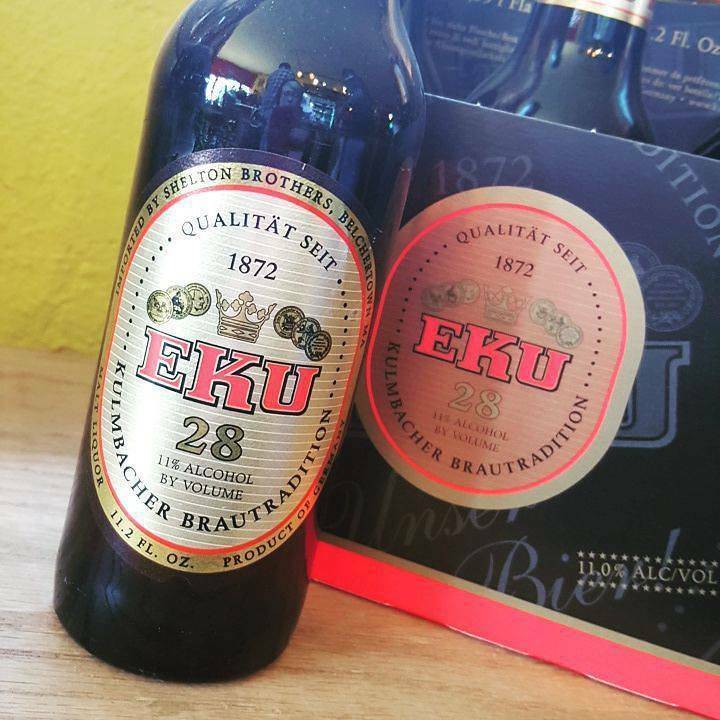 That's why EKU 28 has always belonged to the special, legendary type of stouts and is one of the strongest beers in the world."